In response to Where’s my backpack? Travel Theme: Toys. I seldom seek out toys on purpose during my travels, or outings within my own country. It was unexpected that I stumbled into larger than life-size toys during one of my tours. 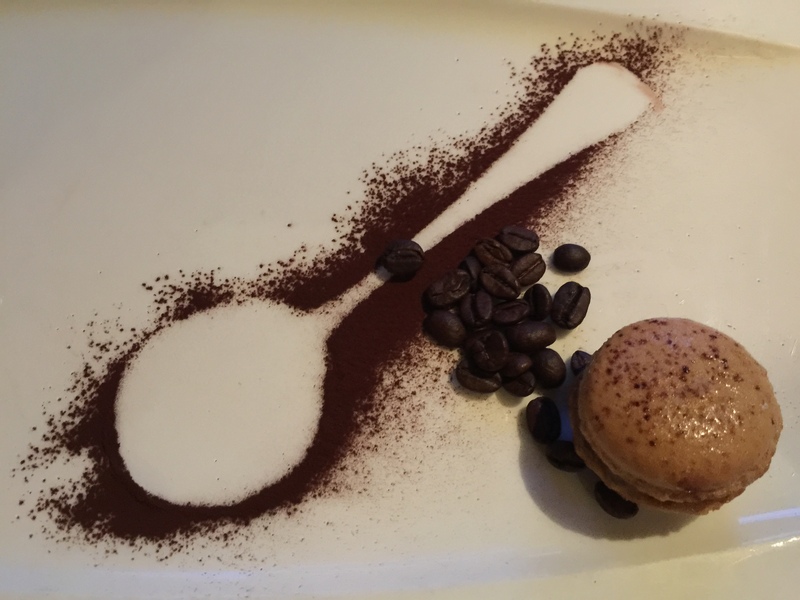 It was an unexpected meeting with my childhood in a foreign land that is about five hours away from home. 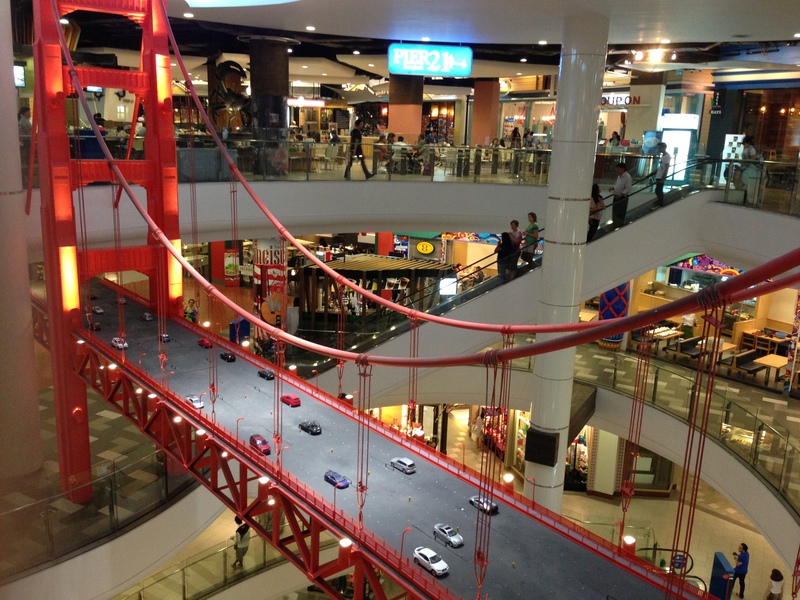 In Terminal 21, a travel theme shopping mall, there was a huge hanging bridge with so many toy cars right in the middle of the mall. 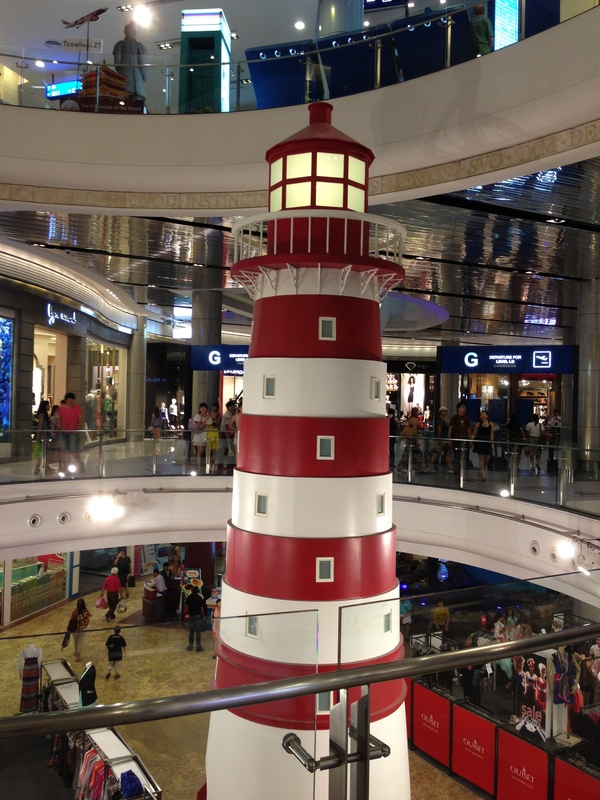 There was a sturdy lighthouse that rose all the way to the top floor. 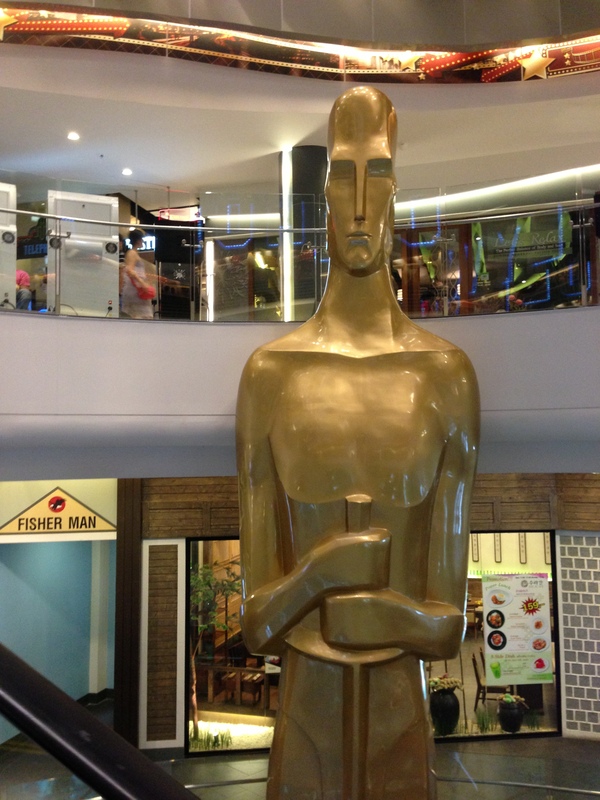 There was this gold man. And last, but definitely not least, two characters from Toy Story whom I adore! 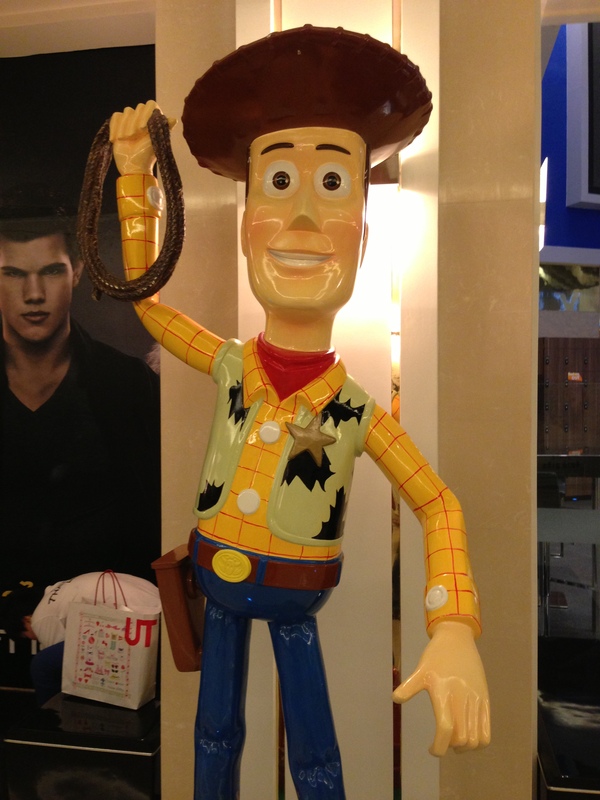 One of them is Woody. 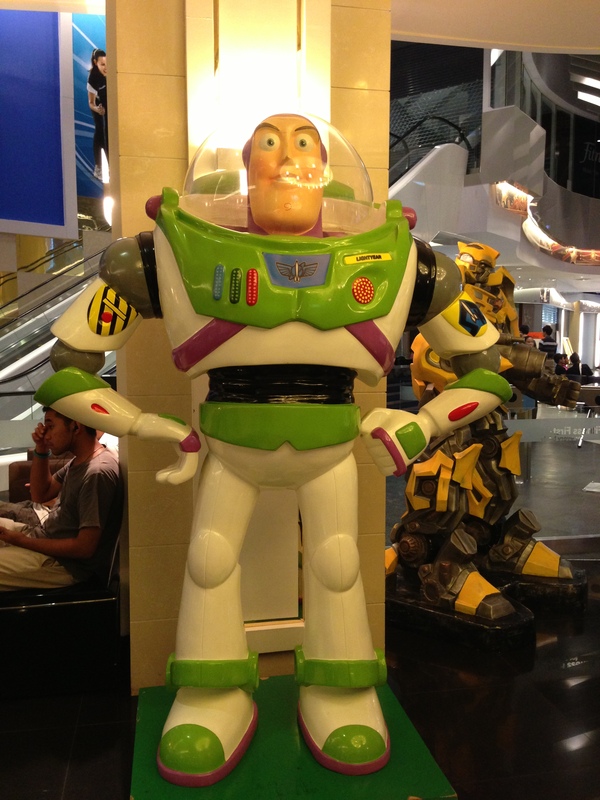 And the other is Buzz Lightyear! How excited I was to see a couple of my all-time favourite fictional characters is sizes larger than myself! I actually went up to hug them. And I simply had to take these photos. I am so thankful for this theme as it brings me to recall some very sweet memories. What was one thing you played with as a child, and are still very fond of? Share your thoughts in the comments.